After 24 hours of travel, we should arrive in the early afternoon in Sofia. Of course, that's barring any unforeseen circumstances (such as missed, delayed or canceled flights), which we have come to expect as the norm on such a long trip. We plan to settle in, grab dinner, and get some rest that night before heading off on a 4-hour road trip to Skopje, Macedonia the next day. We're going to be meeting with Pastor Mite Goshev and his wife Krasi and family and joining with the church there for a service Wednesday evening. We'll spend the night in Skopje (a beautiful city, by the way), and we'll spend some time on Thursday in fellowship before heading back to Bulgaria after lunch. The next two days we will visit churches near Sofia. On Thursday, we visit a Roma (gypsy) church in Stolnik and on Friday, we drive to nearby Elin Pelin for a service there. We have a long-standing relationship with both churches and are excited to see our family there. We'll also spend some time on Friday sightseeing in the city. We have several new team members that have never experienced the culture, and we will also be joined by our friends from New Mexico. We are excited to share the city we love so much with our newest co-laborers! Saturday, we will embark on a 6-7 hour journey across Bulgaria to the Black Sea town of Chernomorets for the youth camp. 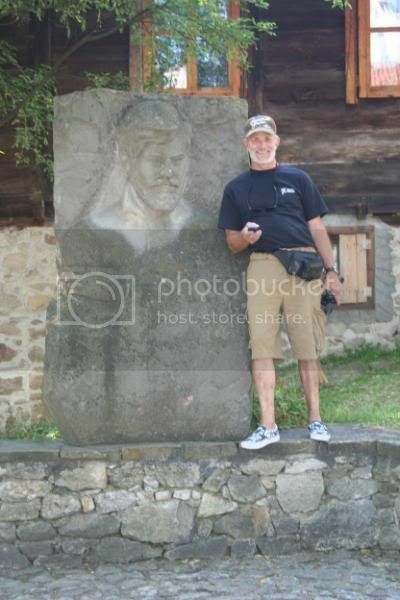 On the way, we plan to stop in the town of Koprivshtitsa, an "old world" Bulgarian village that beautifully represents the nation's rich past. There's even a sculpture that looks just like our very own Pastor Chuck Kelly! I've already shared about camp in my last post. However, I also have a side trip planned to the town of Chirpan to visit a Roma pastor there. Mihail Kirov pastors the Salvation Christian Center and runs a ministry that distributes shoes, clothing, food, etc. to the needy in his area. A few of us are going to visit him for a day and spend time working with his ministry to see how we can help in the future. We return from camp the following Saturday and have a very special day planned on Sunday. Thomas Hein, from our church here in Bullhead City, will be marrying Simona Ivanova, a dear friend from the Blaga Vest church in Sofia! The two met last year on our trip and have been in communication ever since. We will get to share in their wedding experience and are so excited about our two congregations growing even closer together! The next day, we have an evangelistic event planned in Fakulteta. This Roma neighborhood in Sofia is home to the Resurrection Church, pastored by Nayden Borisov. We have been working with this church for the past several years and are excited to see what God has planned this year. On Tuesday, we will drive for several hours to the town of Svishtov The town is situated on the banks of the Danube River on Bulgaria's northern border with Romania. 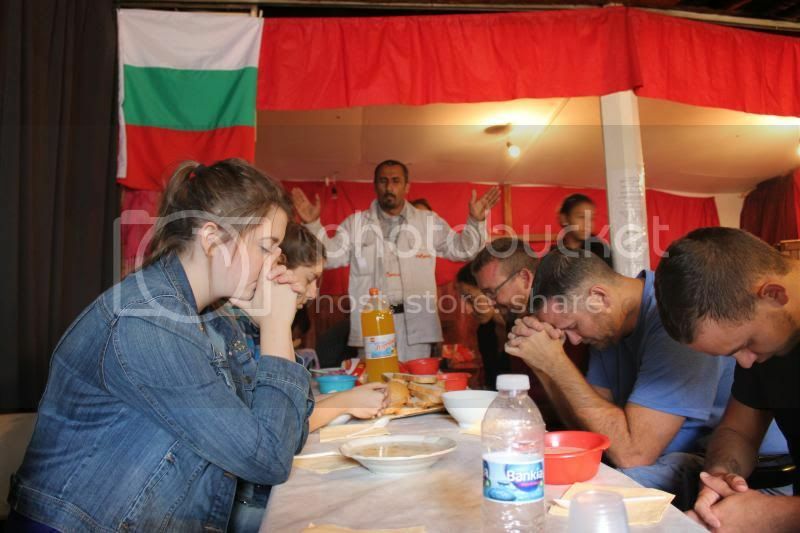 We will visit the Blaga Vest church there, pastored by Ivan Motchkov and spend a day in fellowship with them. We return to Sofia on Wednesday in time for the evening service at the Blaga Vest church pastored by Ludmil Yatanski. Then, we pack up, get some sleep, and wake up early for a long flight back home!